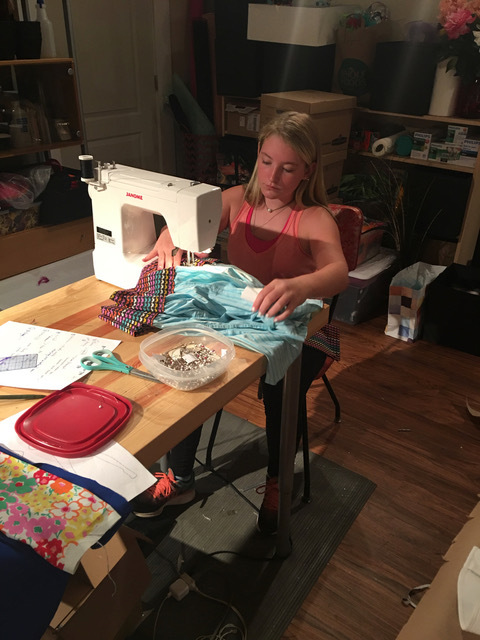 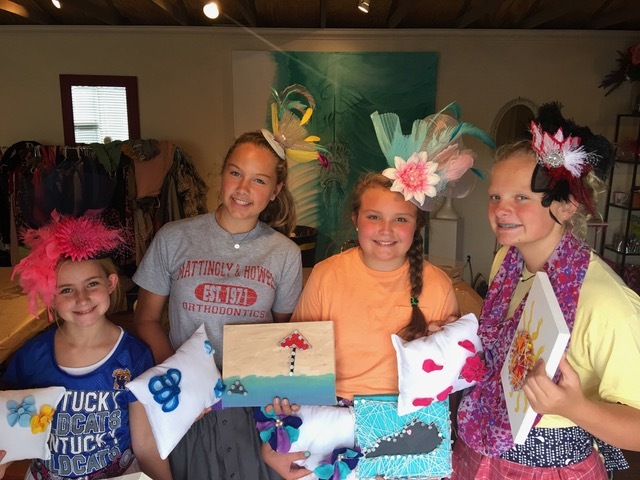 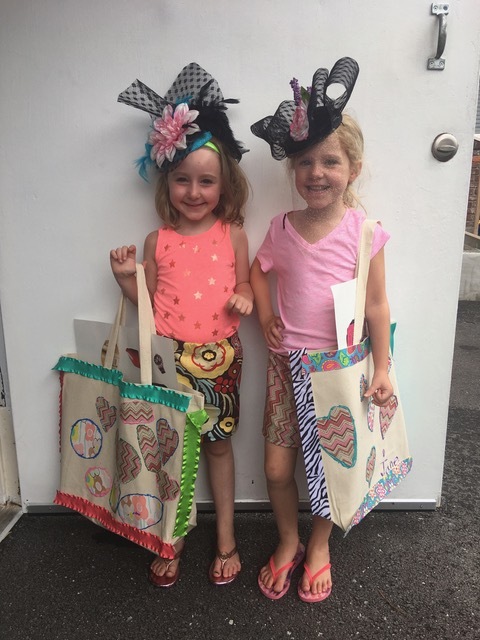 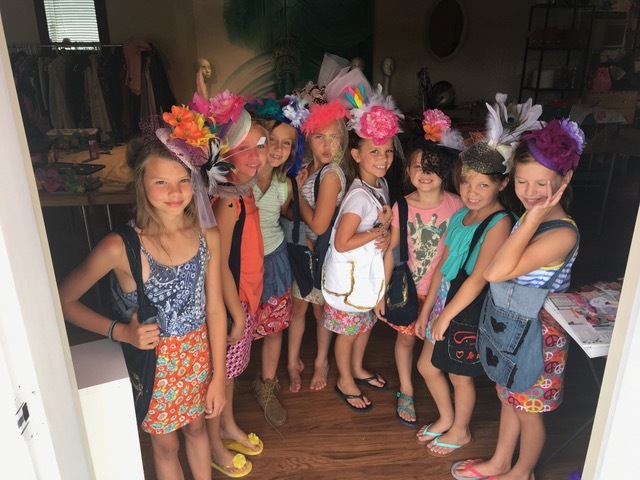 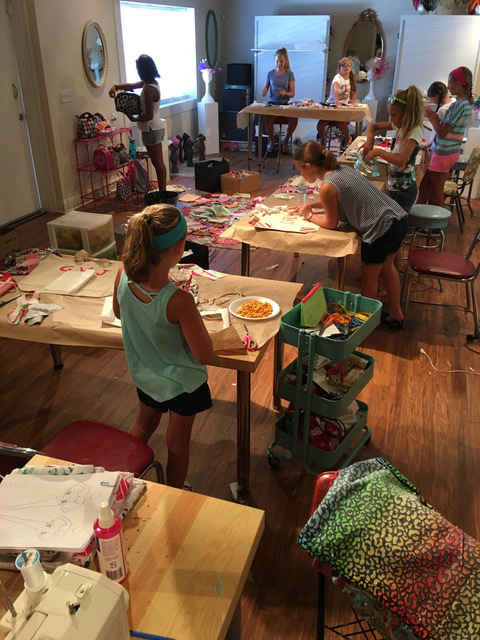 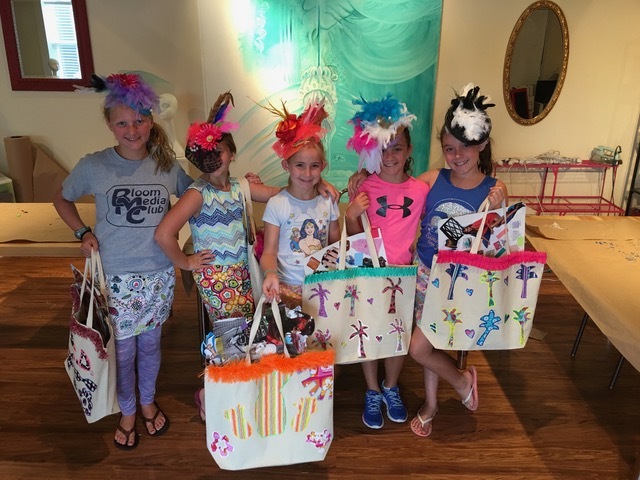 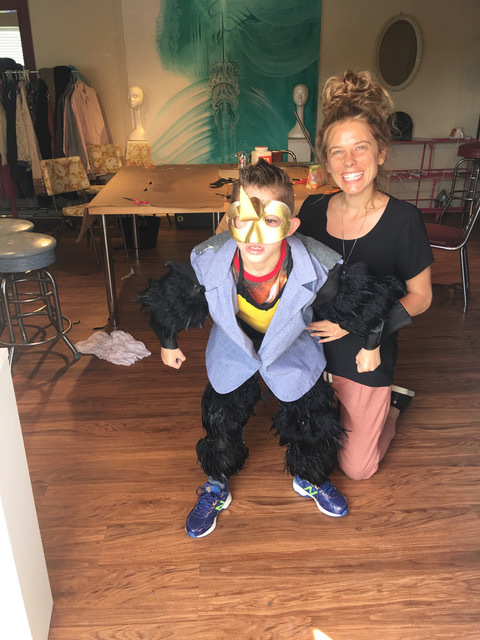 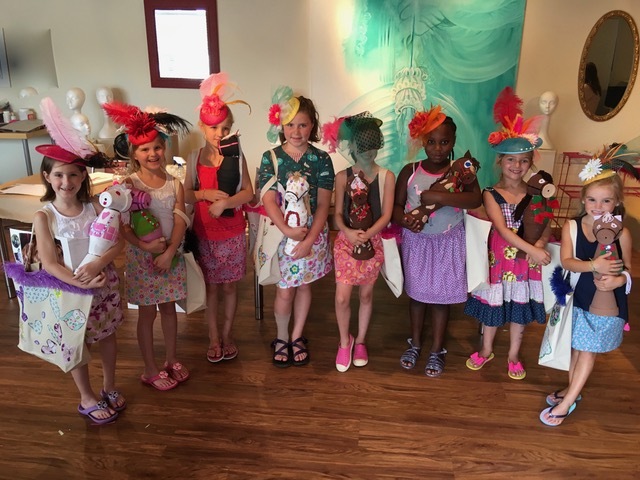 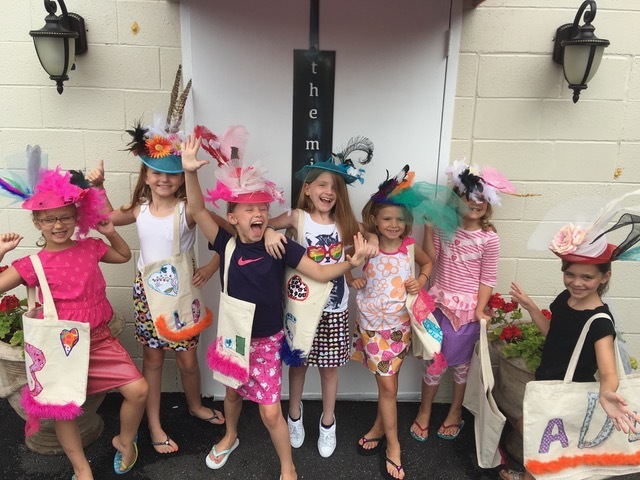 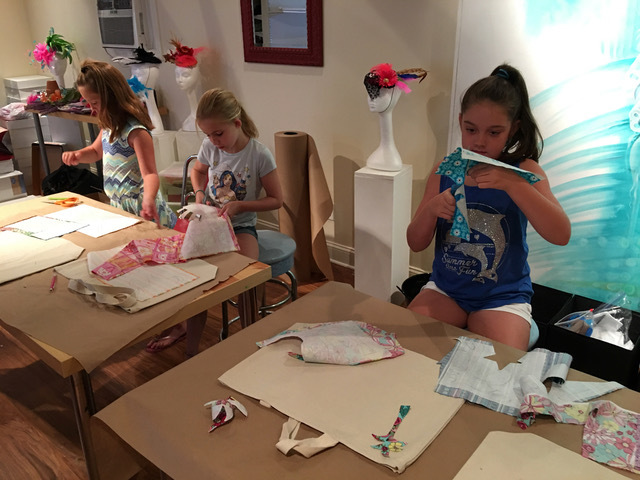 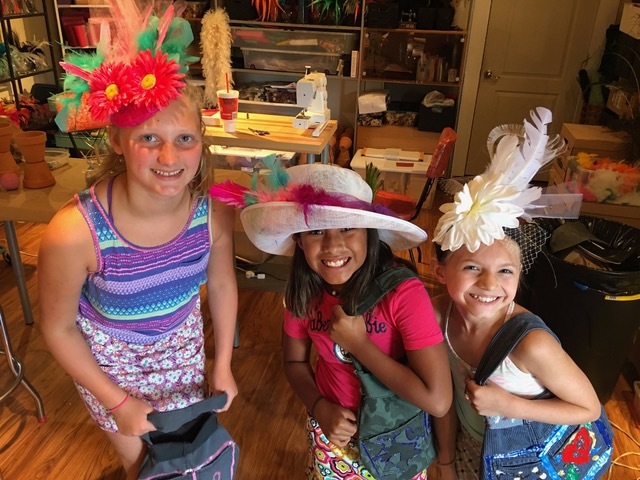 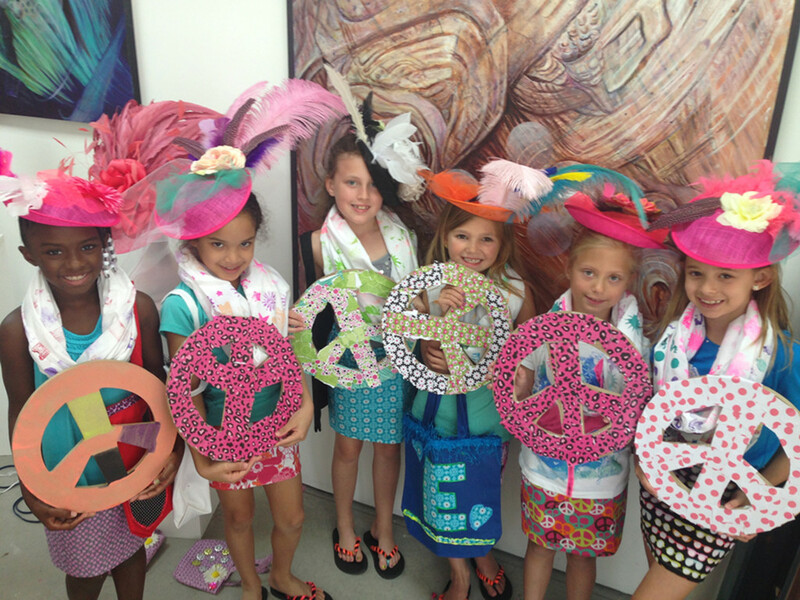 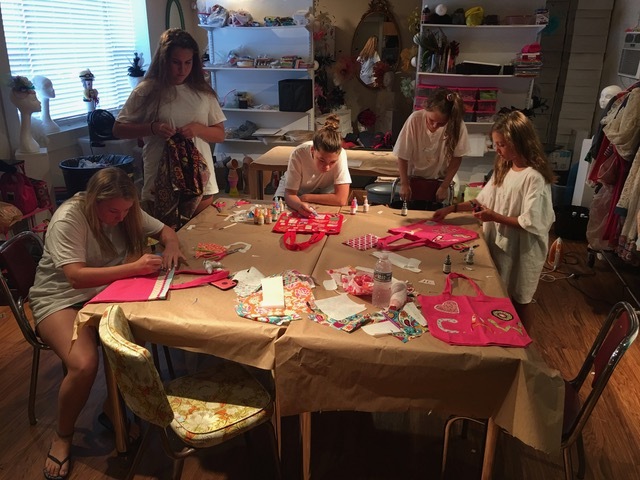 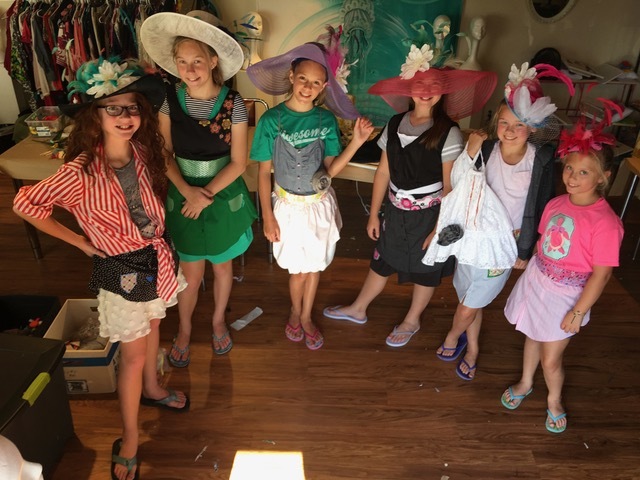 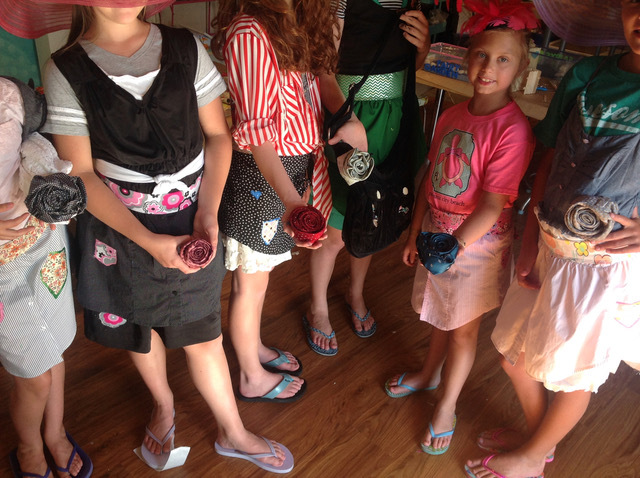 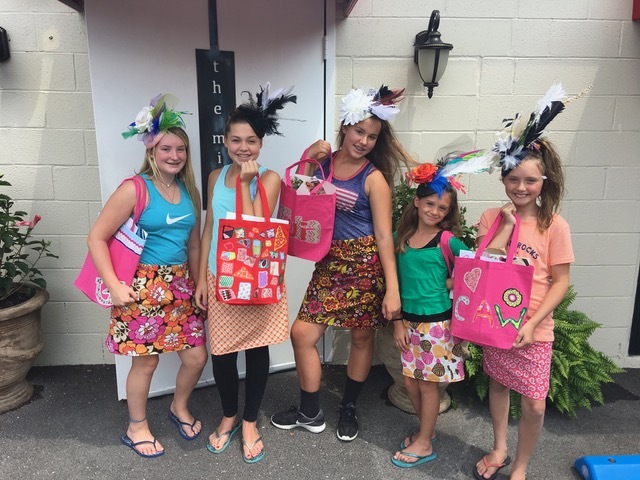 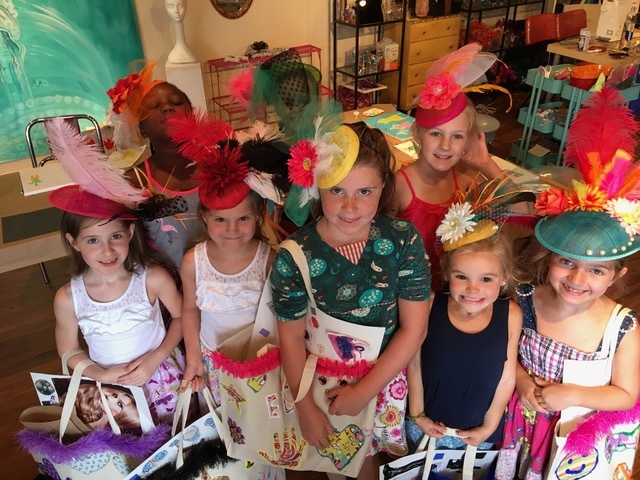 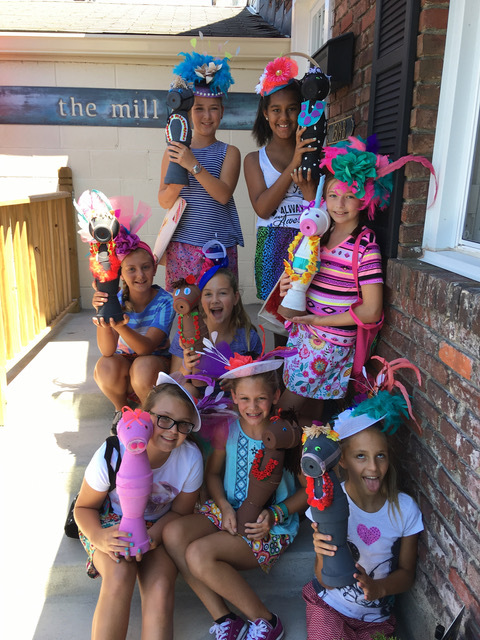 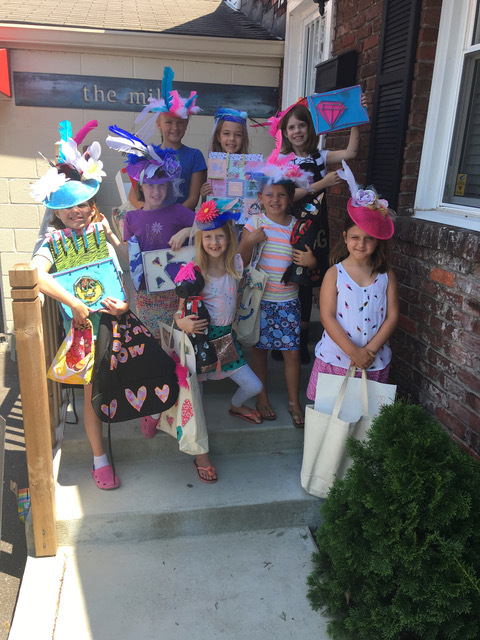 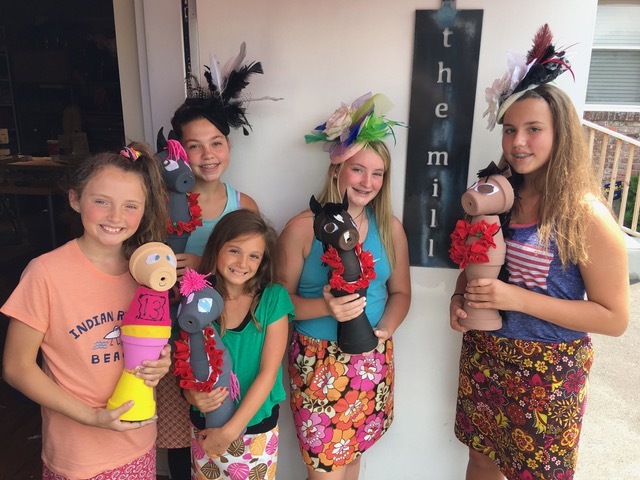 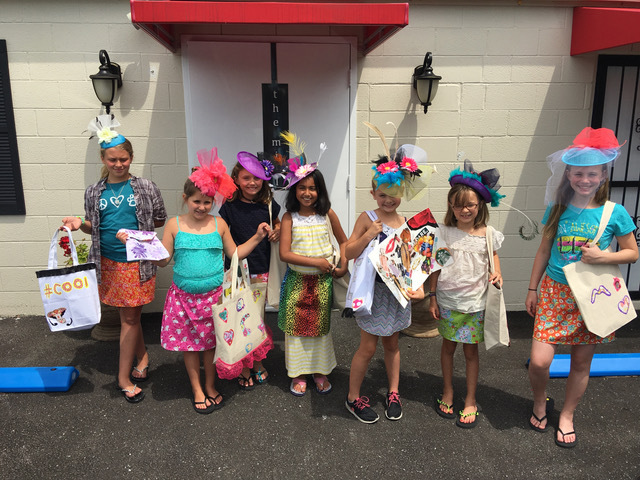 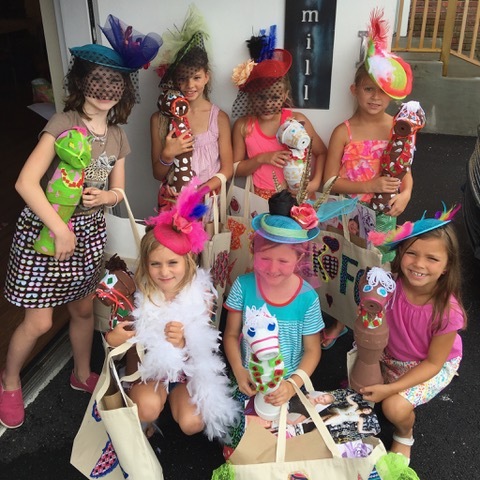 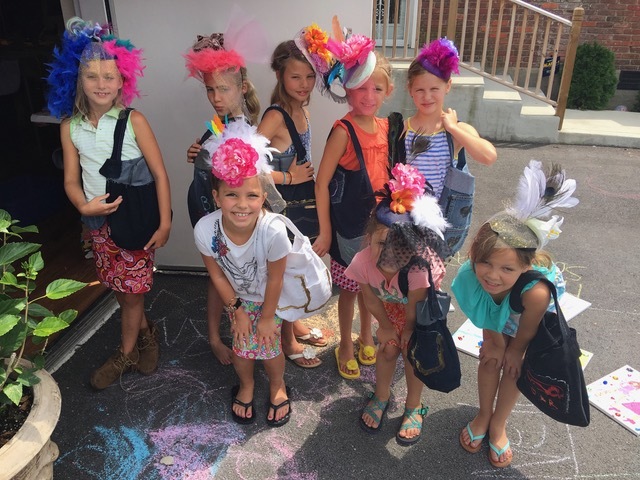 With over 20 years of experience in design and a Bachelor of Science specializing in Fashion Design from the accredited University of Cincinnati’s Design, Architecture, Art, & Planning Program, Camp Kenzie, was a concept created in 2008 to give children an opportunity to imagine, design, and create! 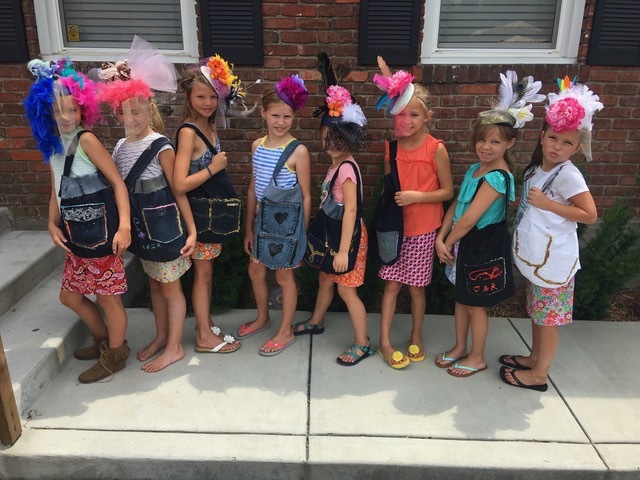 In 2019 Camp Kenzie will be changing to Class Kenzie. 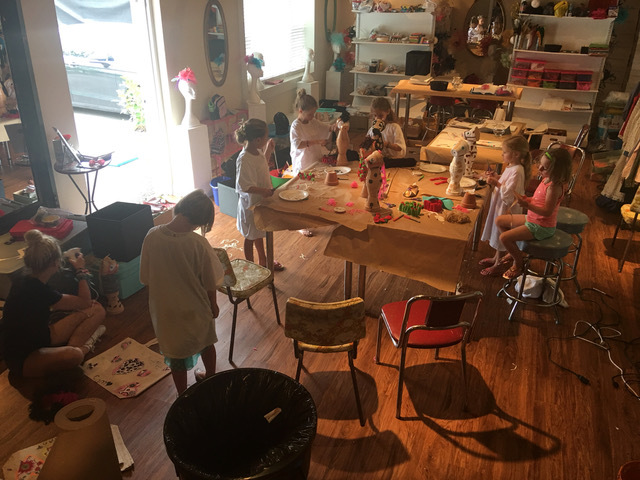 We will be offering classes to people of all ages. 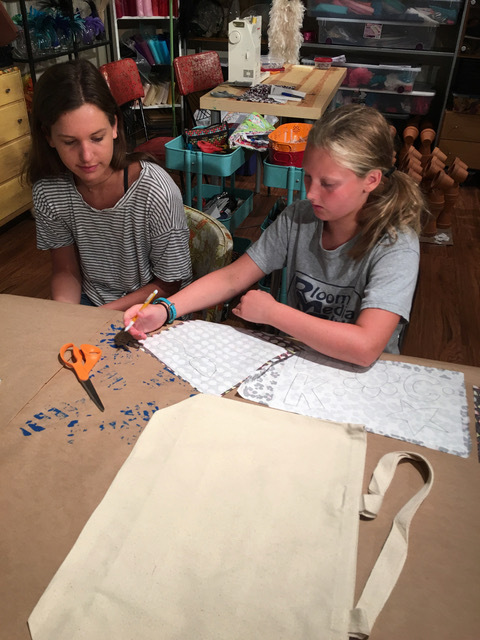 We hope to expose all people to the limitless nature of creativity, so that they may share it with the world and continue to explore, create, practice, and grow as designers. 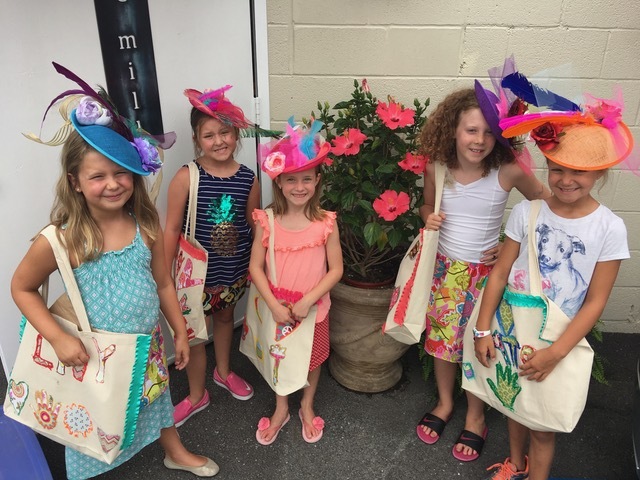 The Class Kenzie schedule will be released after the running of the 145th Kentucky Derby. 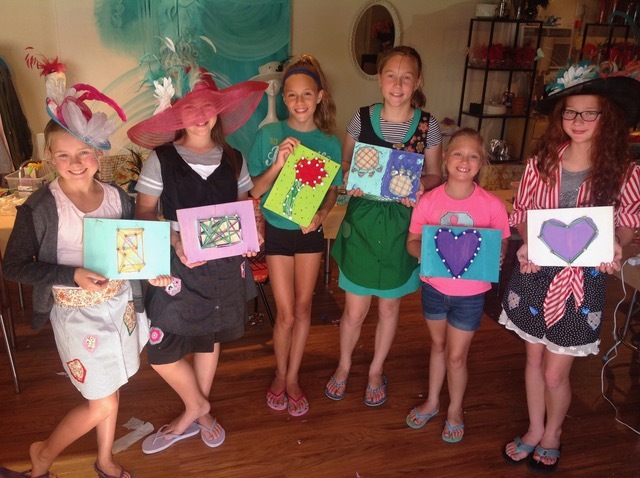 We look forward to seeing you in class to imagine, design, & create!